To celebrate PlayFab’s first year at GDC as part of the Microsoft family, we are launching a special offer for developers featuring more than $2,500 worth of PlayFab, App Center, and Azure services free for up to a year. This promotion is limited to the first 1,000 registrants and ends on May 31, 2018, so visit the promotion page now to claim the services. What can I do with these free services? Use PlayFab services to build your game faster– then engage, retain, and monetize players through LiveOps tools. Access all core PlayFab services up to 100,000 MAU, including player authentication, data storage, real-time analytics, optional data warehousing, segmentation tools, tournaments and leaderboards, remote config, triggered actions, and more. Build with the same services that power 80 million monthly active players across 1,200+ games. Use App Center to test your iOS and Android games on thousands of real devices in the cloud, distribute to beta testers, and monitor real-world usage with crash and analytics data. Test on 3,300+ real iOS and Android devices in the cloud, with 440+ configurations. Distribute your apps to unlimited users and app stores. Send unlimited push notifications to all your users at once for free. Monitor your native iOS and Android games with real-time crash reports and advanced analytics. Add advanced Azure services to protect, scale, and grow your game even further. Access Azure compute, storage, and analytics with $200 in credit to spend over 30 days. 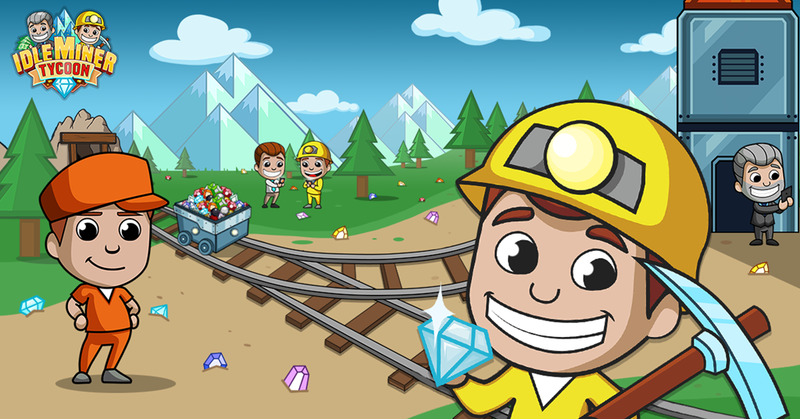 Check out my good friends at Fluffy Fairy games, maker of the popular game Idle Miner Tycoon, to see how they used these tools to build a hit game with million of fans. Claim this limited time promotion now and drop by our booth at GDC to talk with experts across Azure, PlayFab, App Center, and more.